There is one bank, four ATM and a Bureau de Change. 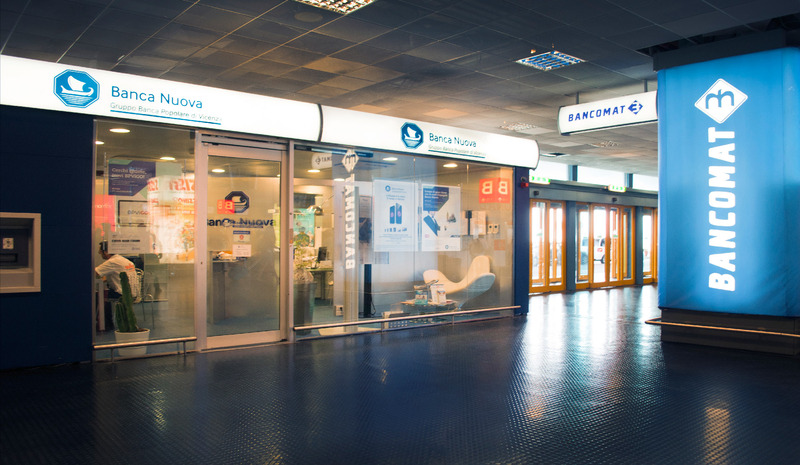 Banca Nuova is located in the Departures Area in the Terminal (1° floor). It is closed on bank holidays. Located in Check-in Area A.